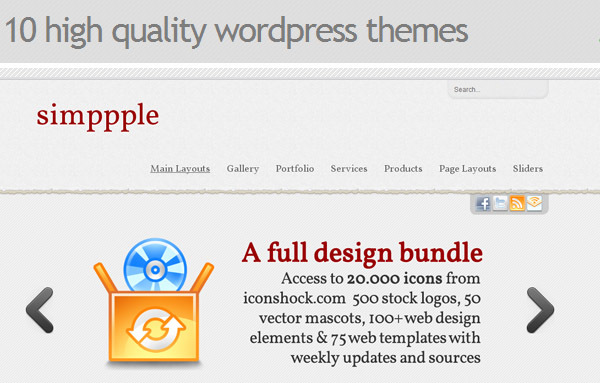 In this post you can fine huge collection of Free Icons, WordPress Themes and Design Elements Bundle. Although we’re sure you’ve seen many of these before, we’re also pretty sure that you’ll discover some great new sets here that you can use. The icons include the most important items to be used in web apps like actions, files, media and much more. They come in 5 different size and in.PNG + .PSD formats. The themes have many custom options like 3 different image sliders, dropdown-menus, image gallery, contact form with captcha, etc. 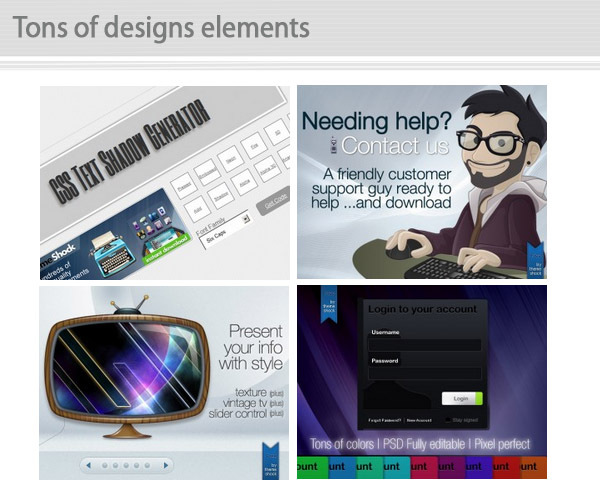 And, there are many other design freebies like site templates, buttons or vector elements.